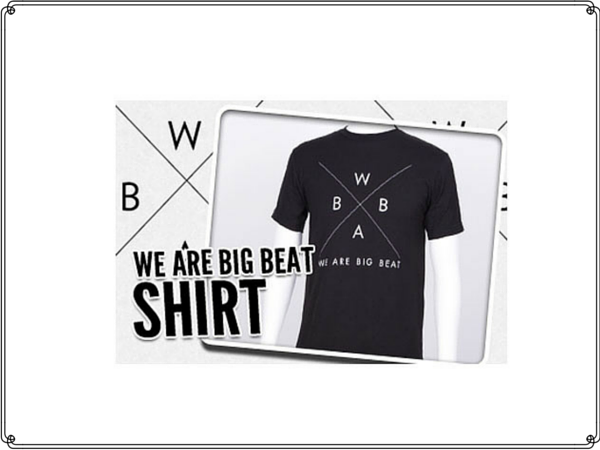 STILL AVAILABLE: FREE We are Big Beat T-Shirt with signup! Receive a FREE T-shirt by signing up to We are Big Beat! To get a FREE We are Big Beat T-Shirt you just need to follow the link and sign up to their website! Then, you'll have to complete some tasks and you can spend your points on a free t-shirt.